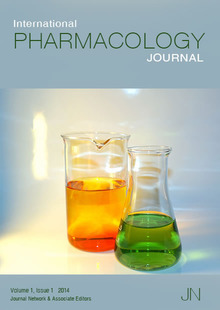 Interested to create a niche in the Research and Clinical Pharmacy by implementing the Skills, knowledge, Experience and capabilities that I possess; and to be a part of reputable and flourishing sound institution providing challenges and the opportunity for enhanced learning and advancement through professional expertise. Worked as a Hospital Pharmacist in Aga Khan University Hospital from 1st Feb 2011 till May 2012 . In House Extemporaneous and Bulk Compounding. Got Cash Awards on publication in YOUNG WORLD (DAWN) for Writing an Articles. 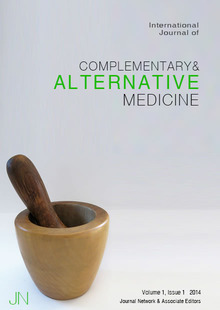 The International Journal of Complementary & Alternative Medicine is a peer-reviewed, open access journal that publishes original research papers, review articles, and essays pertaining to complimentary and alternative medicine. The aim of the IJCAM is to promote and highlight progressive research discoveries, as well as comprehensive theoretical works, that can directly improve alternative medicine knowledge and practice. 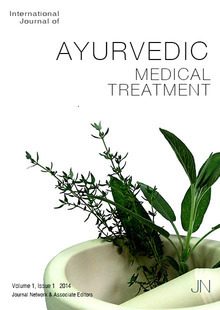 The scope is necessarily broad, and includes alternative cancer therapies, subtle energies and energetic healing, folk medicine and home remedies, holistic medicine, homeopathy, hypnotherapy, immunotherapy, magnetic and electromagnetic field therapy, massage therapy, medicinal plants and herbs, mental and faith healing, mind-body science, music therapy, naturopathic medicine, nutritional and nutraceutical therapies, prayer, shamanic medicine, and related areas that bear upon alternatives to allopathic medicine. 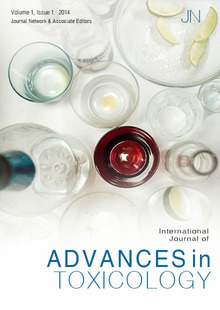 The International Journal of Advances in Toxicology is a peer-reviewed, open access journal that publishes original research papers, review articles, and essays concerning research into, and the practice of, modern toxicology.